Architecture is one of the broadest disciplines of studies, it has many dimensions. It involves not only making maps of big buildings or creating designs of mega structures. But it also includes planning and implementing the whole infrastructure for construction as well as future sustainability of buildings. History of Architecture is very old. It has evolved its tastes and flavors in different eras of life. This world has been equipping with many marvelous structures and designs of Buildings. They amaze us with their unique and eye-catching patterns. Not only the West, but East is also rich in world’s most renowned buildings. 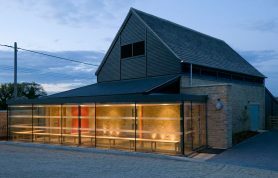 In the recent era, use of technology has fully changed the customs of Architecture. Now it is a science, more than arts. There are numbers of institution everywhere in the world, which teaches the dimension of architecture to students. Some of them are very good in making the learning experience of students special. Let’s have a ranking of world best architecture schools. 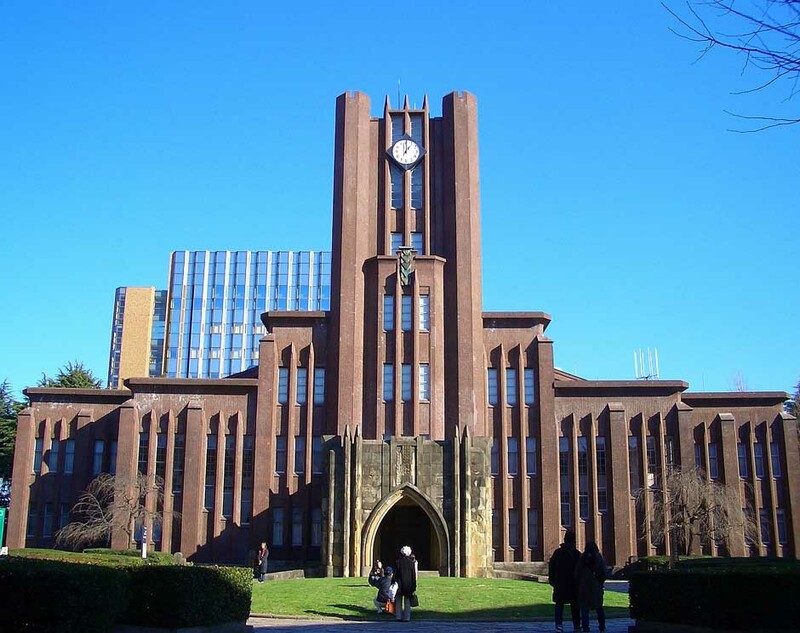 Todai is a nickname of the university of Tokyo. It has been providing education facilities not only to domestic but also international students since 1877. It is one of those educational institutions of a world which are known for their slog in Research. The focus of Todai is to create world-class people who would be best known in their field. That’s why this university has many schools of Arts, of which School of Architecture is the one and most famous throughout the world. It has produced some renowned architectures. For a unique learning experience with objectivity, we place this school at number tenth on our list. 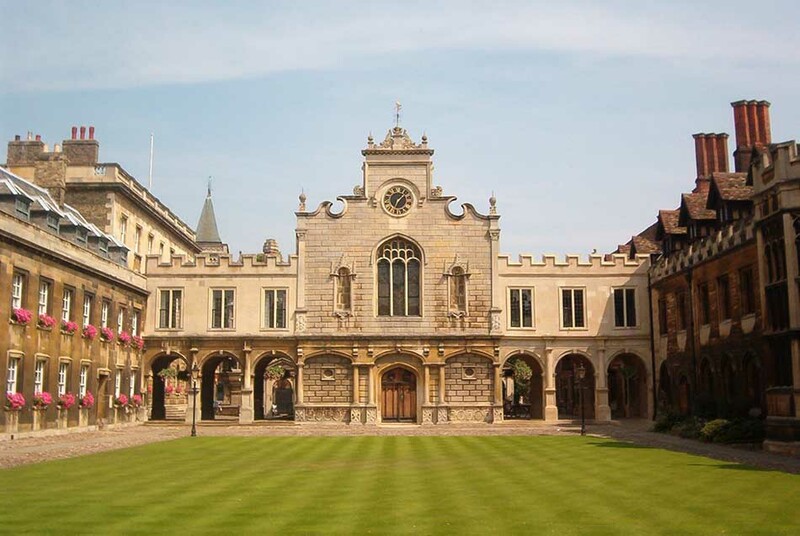 Another world’s well-renowned school for architecture is affiliated with the university of Cambridge. The Department of Architecture of UC was established I 1912. And since then, it has been successful in bringing many famous architects in its Alumni. Every year, the teachers and students make many projects together. It provides the students an opportunity to polish the learnings that they acquire in the classrooms. There is a club known as Martin Centre working in the department in the area of research. Due to this Centre, the literature of architecture got enrichment. For this all, and the distinctive learning environment here, we regard this school as worlds 9th best school of architecture. Along with all other fields of study, China’s educational institutions has best-learning opportunities for of Architecture. 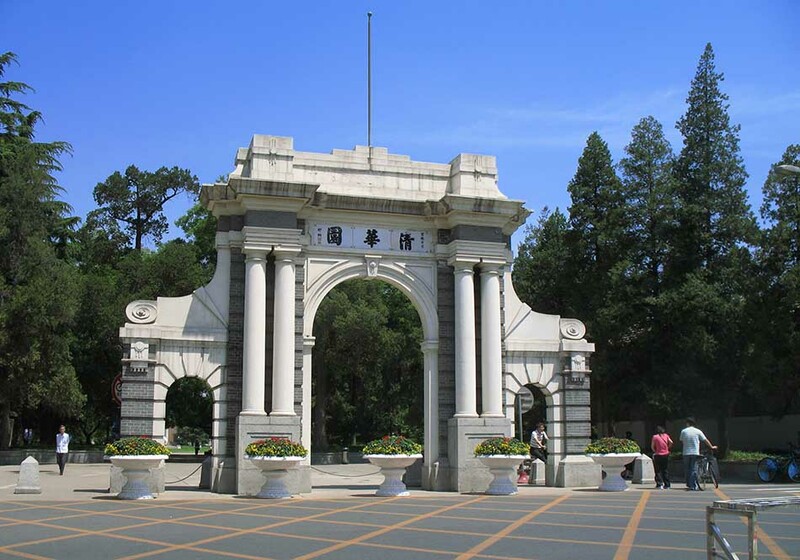 And the best school of China for Architecture is affiliated with Tsinghua University. This school is for more than 60 years. It gains both domestic and international students every year. The faculty of this school focuses focus on the literature. But it also gives emphasis also on theoretical innovation. Furthermore, it also promotes the use of technology in the field of Architecture. That’s is why the school is placed at 8th in the list. Switzerland is known for some world’s best-architected buildings and construction works. Along with that, it also has many educational institutions teaching Architecture to the students. They make their student about the techniques of architecture. D-ARCH is one of them. 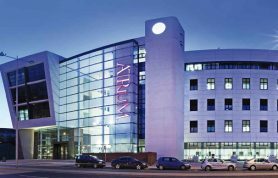 It is the best school for Architecture in Switzerland and also regarded as world class institution for students of Architecture. Else than many characteristics, D-Arch has two remarkable feature. One is the unique study environment that offer a lot of support to innovative students. Another one is the emphasis on research, which enable the students to tap new avenues of working. 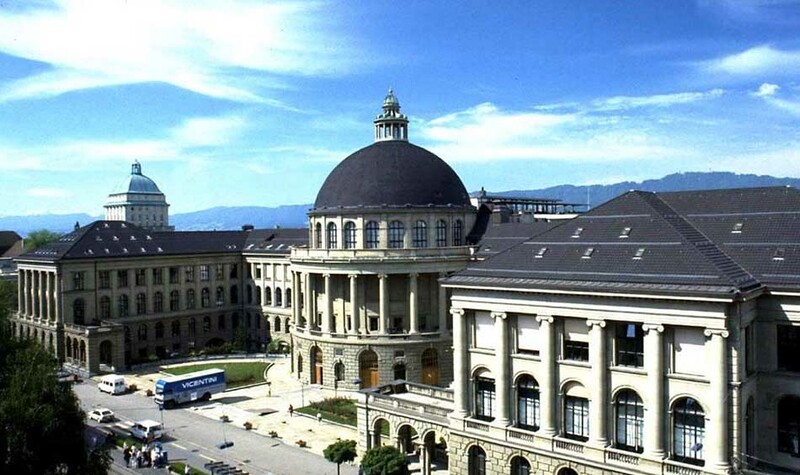 It is the reason that D-ARCH of ETH Zurich has 7th place in the list. 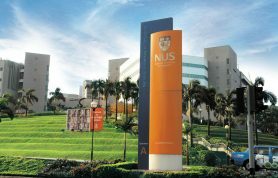 School of Design and Environment (SDE) is running a department of architecture at National University of Singapore. 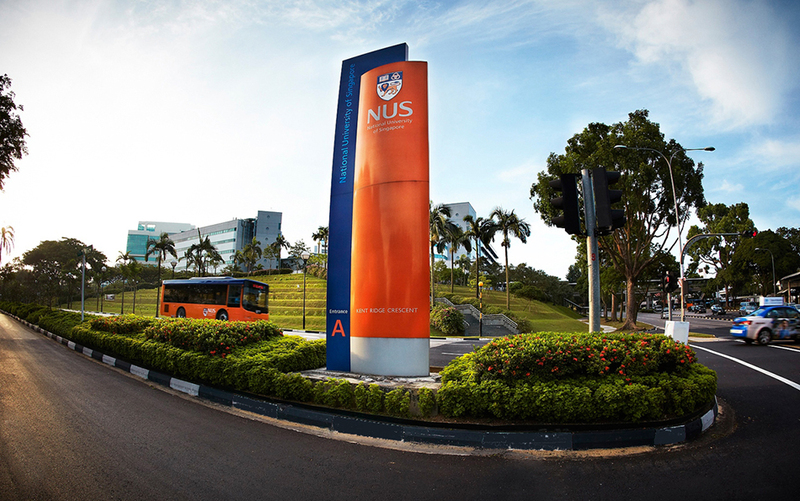 It is the best branch of the best University in Singapore. The history of this school is 50 years long. And in this short time span it has earned a very good fame. The credibility of the faculty of school is renowned amongest the world’s best architecture schools. Every year, it attracts many international students as well for providing a supportive environment to creative designers of the world. That’s why it has some remarkable professional in its alumni. 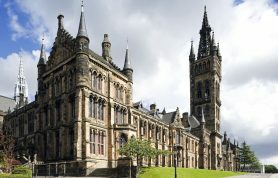 This university is situated in the USA. 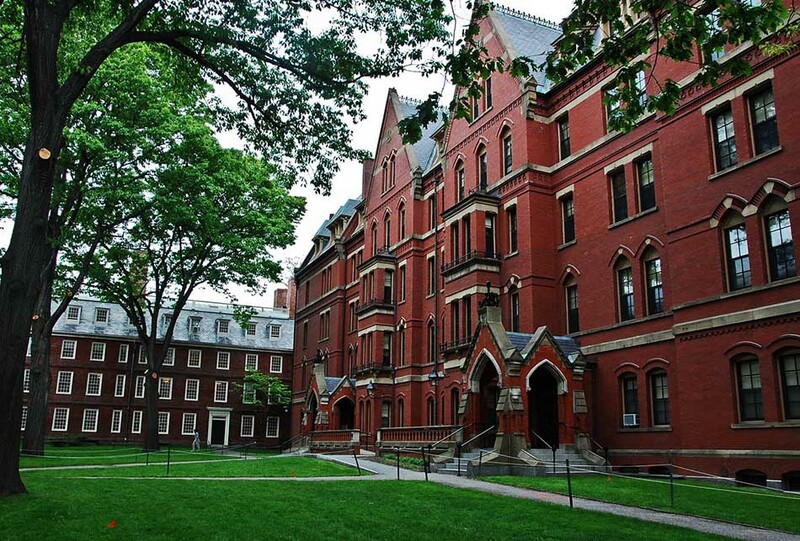 It has a highly regarded school of Architecture, named as Harvard Graduate School of Design. 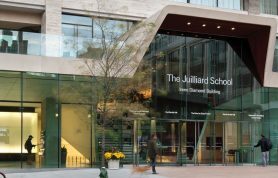 This school is working in an urban area of Gund Hall, Cambridge. 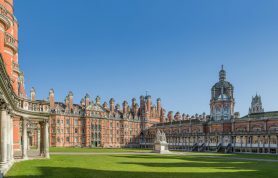 The first session of architecture was started in 1876 in this university. However, the school was established in 1936. There are near about 1000 student’s stunts getting an education in this school. Whereas many teachers are 200 almost. Thus, the school has a great student to teacher ratio. One thing remarkable about this school is, it has secured No 1 position in Design Intelligence ranking for more than 13 years. Equipped with some marvelous architects in Alumni, this school is at 5th in our ranking. 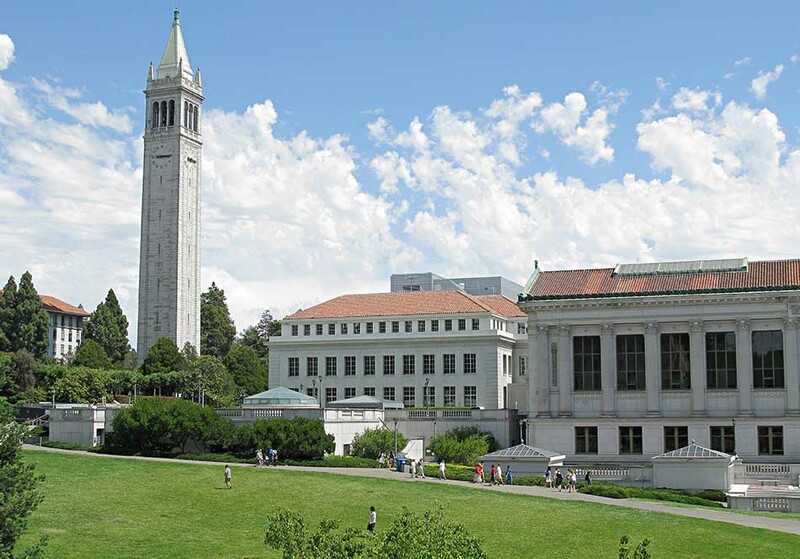 UC Berkeley College of Environmental Design is another highly regarded school of architecture. Like other best educational institution of USA, this school also provides it, students, a number of unique facilities. It provides a differential learning experience. There are the number of courses offered by this school. One thing most remarkable about this institution is its emphasis on the environment. There is a world class digital fabrication lab working here. Not only the architects, but this School is producing some very good leaders. This leader would be able to lead their teams very effectively to get the projects completed. This adorable institution is working in Netherland for more than 60 years. 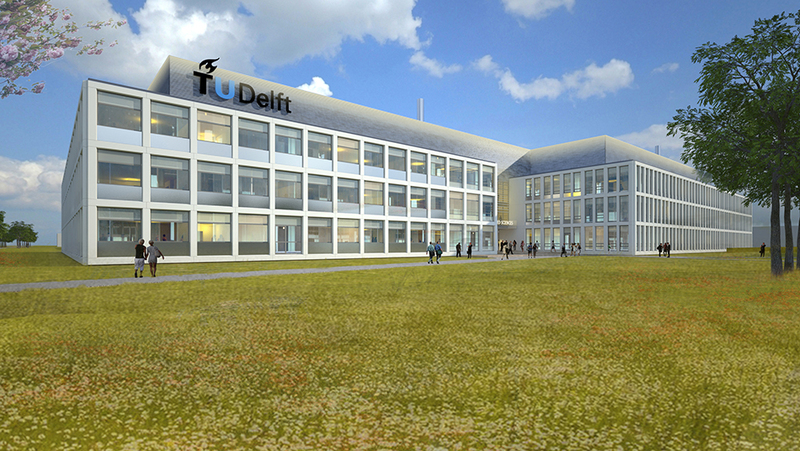 The Department of Architecture is the affiliated school of an architect of the University. With open 3D labs, high teacher to student ratio, progress in research work and inimitable learning environment, this school is ranked third in our list of world’s best school of architecture. While talking in the whole sum, we can say that most remarkable thing about this institution is its focus on the use of technology in the field of architecture. 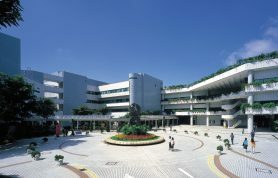 This institution is equipped with world’s best-known school of architecture, named as Bartlett School of Architecture. Bartlett School is working since 1841. The mission of faculty of this school is to combine old and new patterns of architecture to build uniquely architected constructions. It also promotes the innovation in the field. There are the number of a new concept of architecture that have been evolved under the faculty of this institution. The students are also emphasized to focus not only on designs but also the proper planning of the construction. That all make the Bartlett School to stand on 2nd on our list. 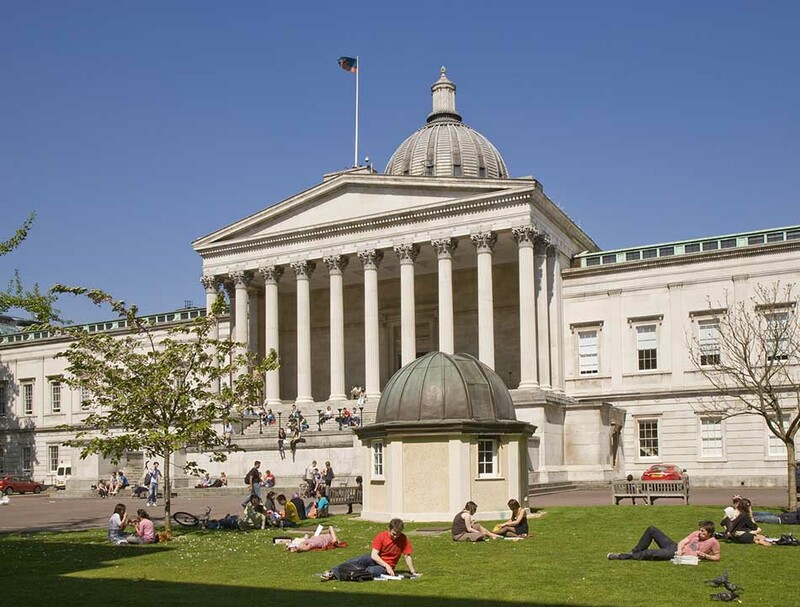 It is also enlisted in the list of best European universities. 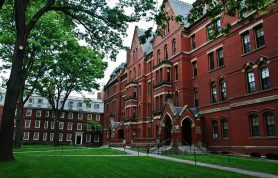 Massachusetts Institute of Technology has School of Architecture and Planning which is working since 1865, It is located in Massachusetts. Every year, this school attracts many students. Media Laboratory, urban planning, Visual Arts and Centre for Real Estimates are the sub heads working at this school. 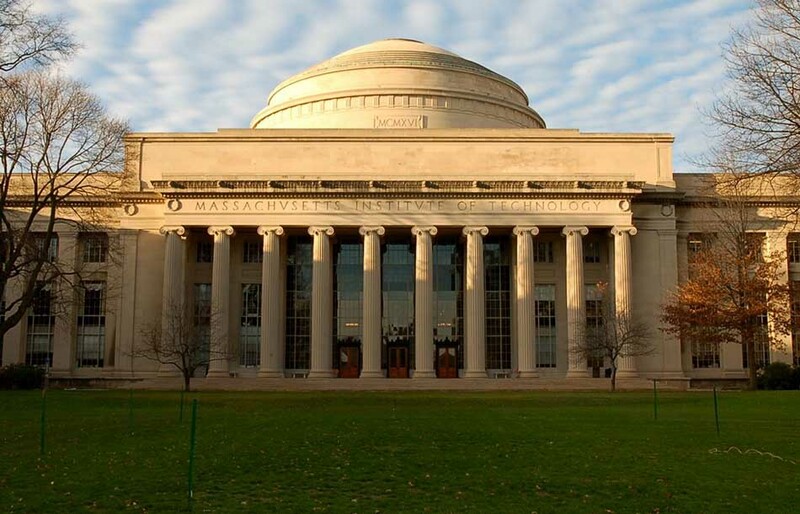 There is another club working at this institution, named as MIT Sensible City Lab. 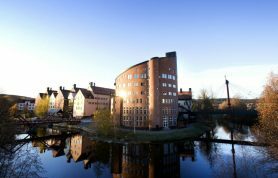 This lab investigates how digitalization is changing the ways of living of the people. Else than that, the drudgery of School of Architecture and Planning is very distinctive in a field of research and innovation. The faculty teaches its student that a good architect is not the one who can design the best. But a true architect can plan and implement something unique. For this all, we place this school of architecture on number one place in the ranking. Architecture is an art of innovation and creation. It has a number of extents. It is a passion for many creative minds. It converts imaginations of creatives into reality. It can produce some amazing pieces of arts. The need is to combine the best Technology with the best ideas. Education of Architecture will polish the designs and ideas. It also helps the Architects to build economically. World’s best designs, when built economically gain fame throughout the world.